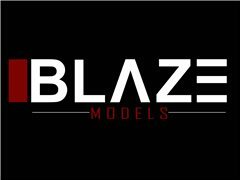 Blaze Models is looking for new talent for TV ads, Billboards, Posters, Fashion Shows etc. Nice money to be made. Anyone between 18 and 80 can apply. Any race and nationality welcome. Please submit photos of yourself with your age and height and any experience. Must live in Gauteng as auditions take place in Johannesburg.